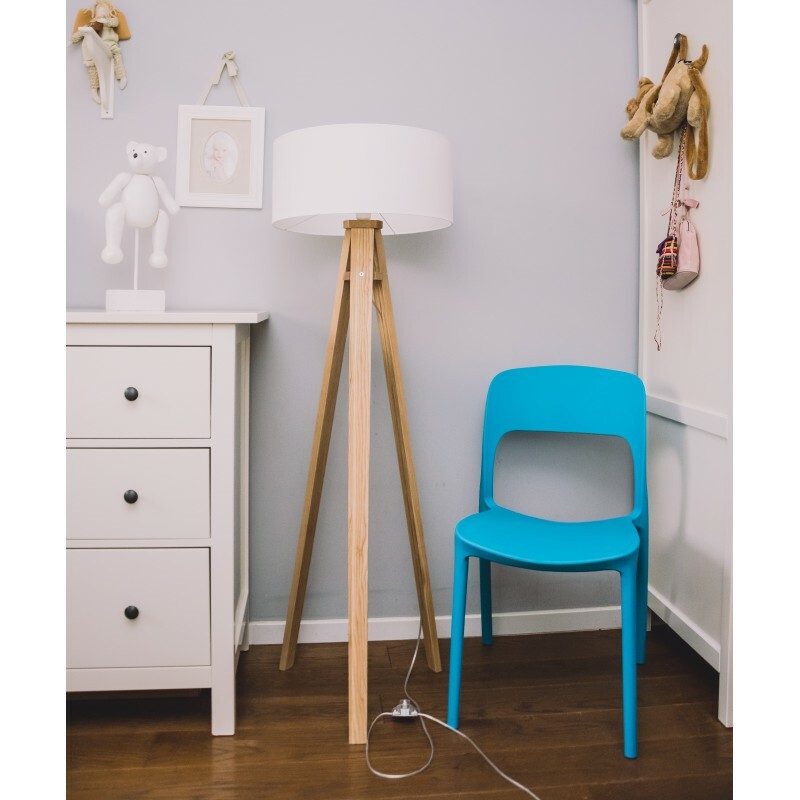 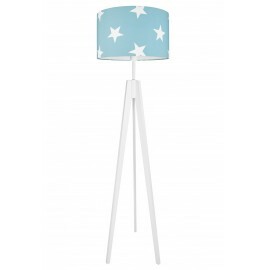 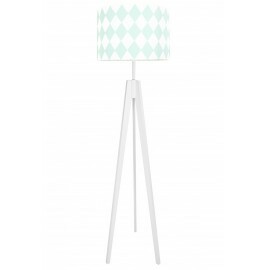 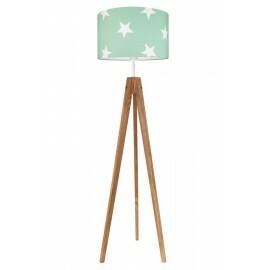 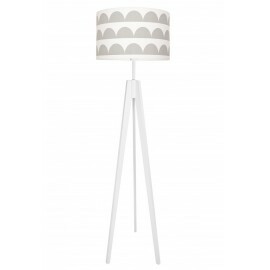 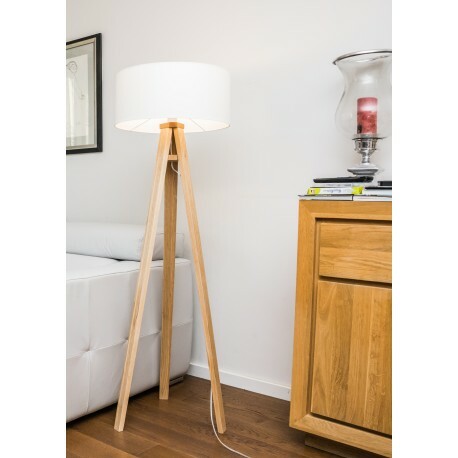 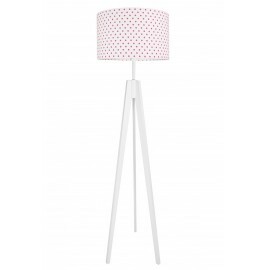 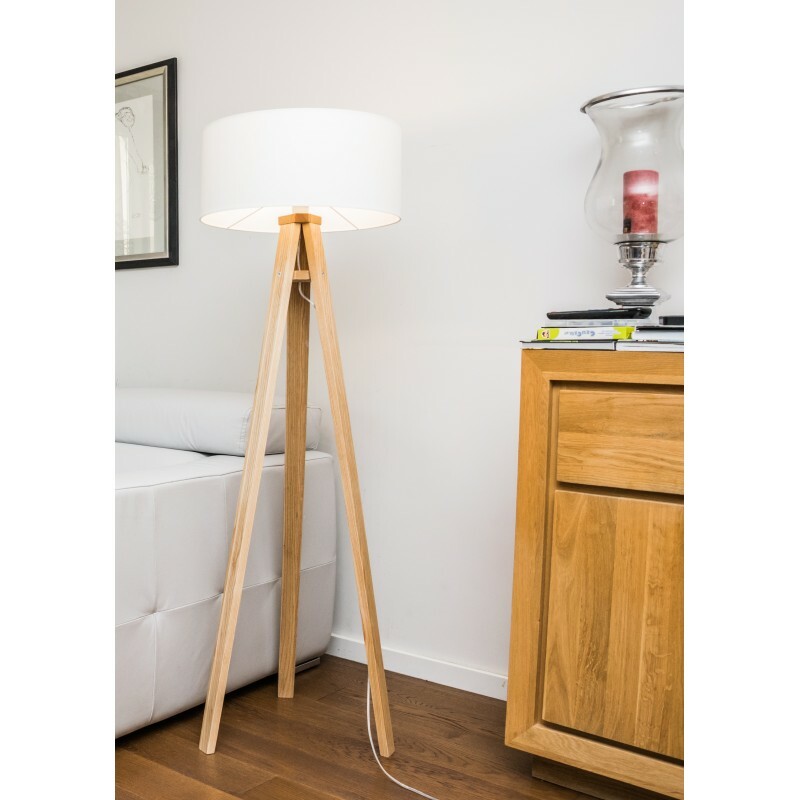 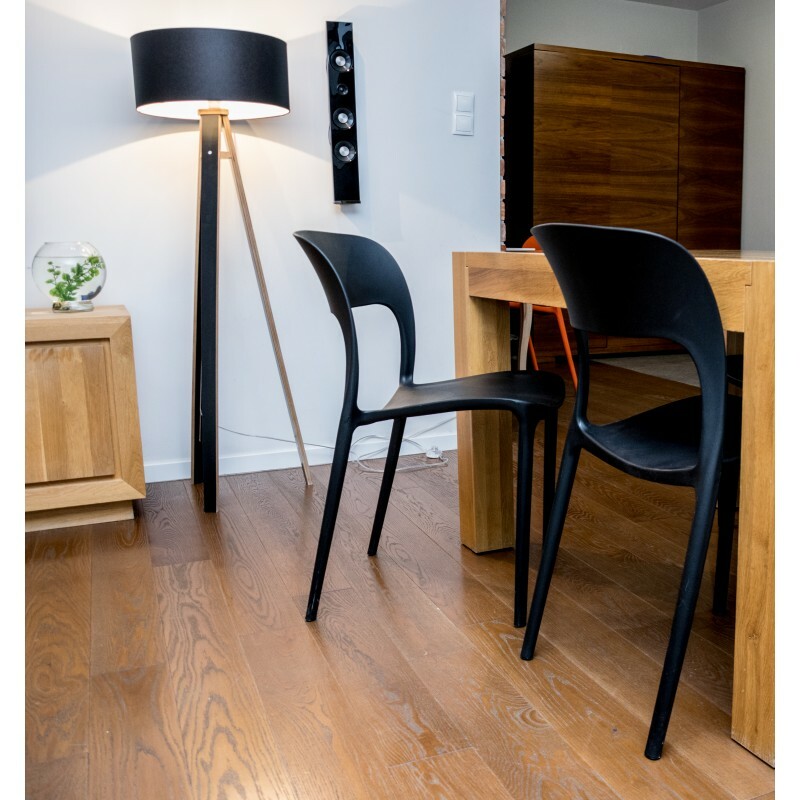 Standing lamp with characteristic legs in the shape of a tripod. Lampshade made of black or white fabric, a white measure emphasizing the nature of the lamp. 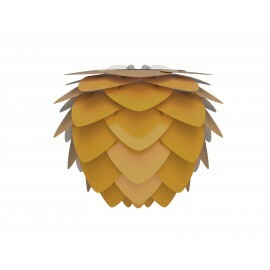 The simple design gives a classic look that fits into any interior. 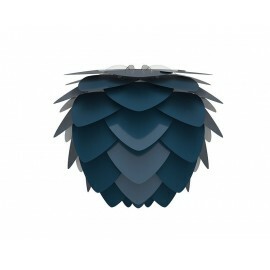 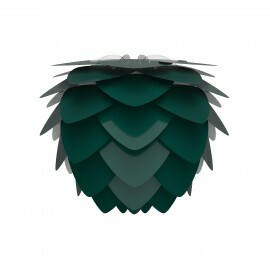 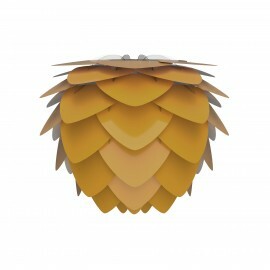 The lamp is made of colored plywood, the edges have a characteristic pattern of laminated wood. 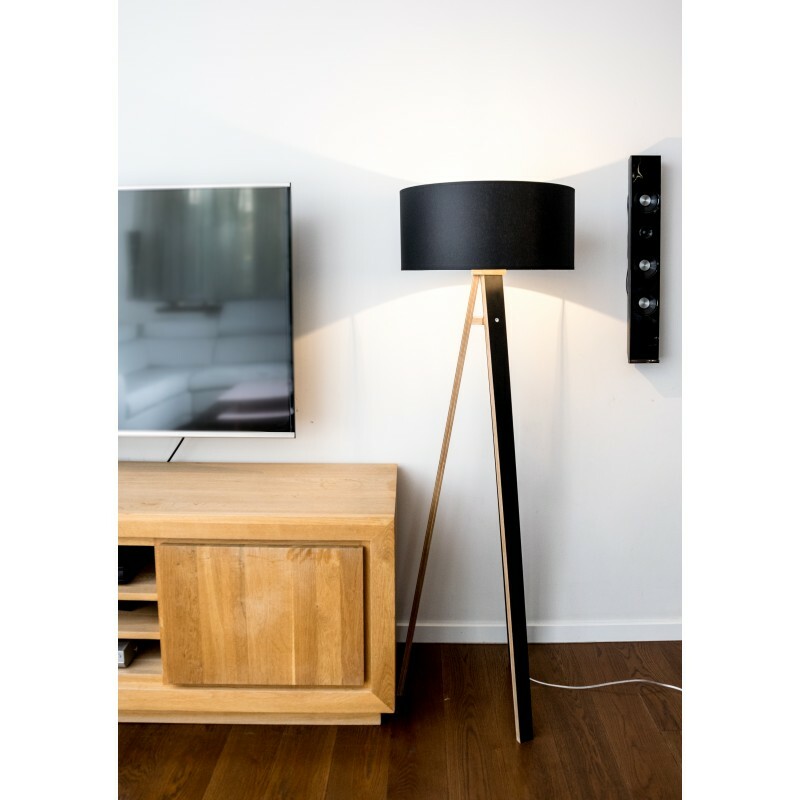 The lamp is easy to install, just screw in 6 screws - confirmat. 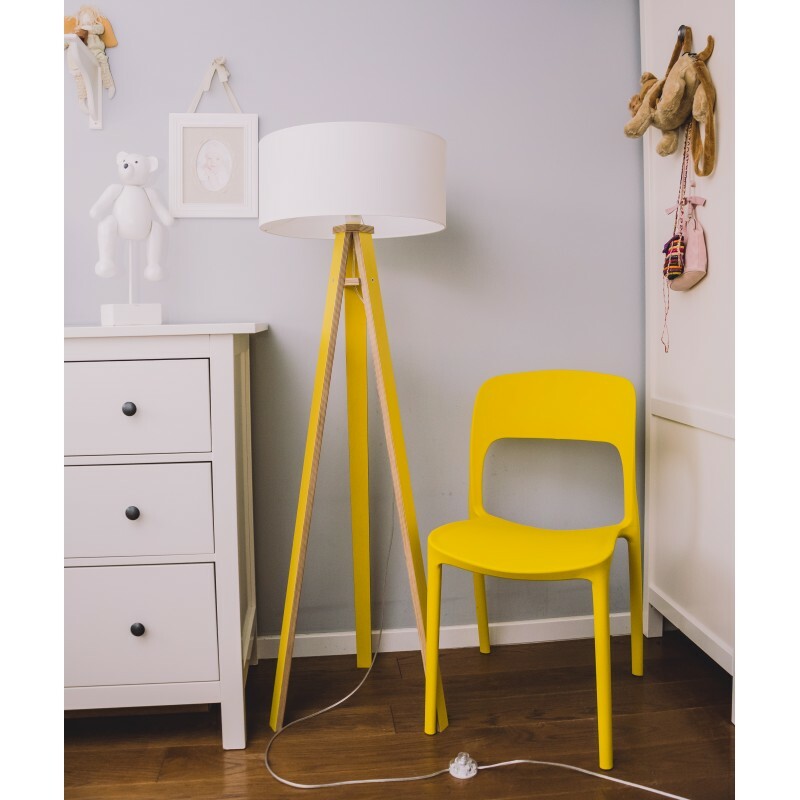 It has a cable with a foot switch for easy use. WANDA lamp is a perfect complement to tasteful bedrooms and sophisticated living rooms. 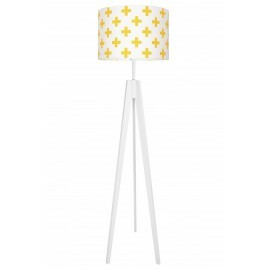 - Lamp base colors: white, gray, yellow and black.